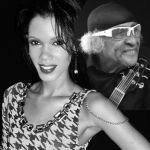 Enjoy Ayana and Jerry at Scoopie's Jazz Club. 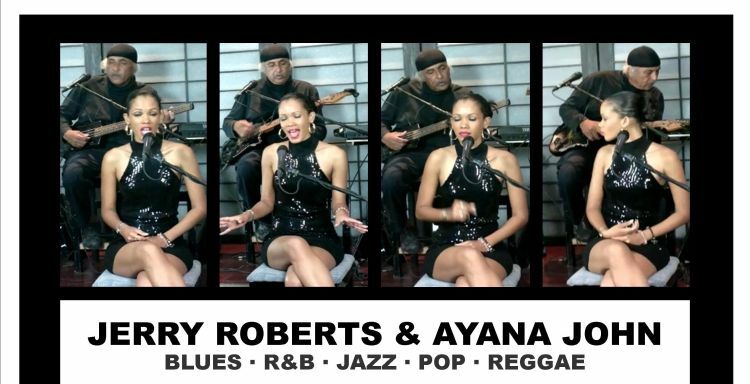 Jerry Roberts and Ayana John will wow you with a variety of genres - Blues, R&B, pop, reggae and, of course, jazz. Check out Scoopie’s for nightly jazz entertainment.